At the Jundee Nickel Mine, extreme tyre wear and premature tyre failure had become an ongoing problem. Tyre issues were frequent but unpredictable. Replacement tyres were often difficult to source, leaving trucks and machinery out of service for long periods of time. The costs of lost productivity and replacement tyres were significant and unacceptable. 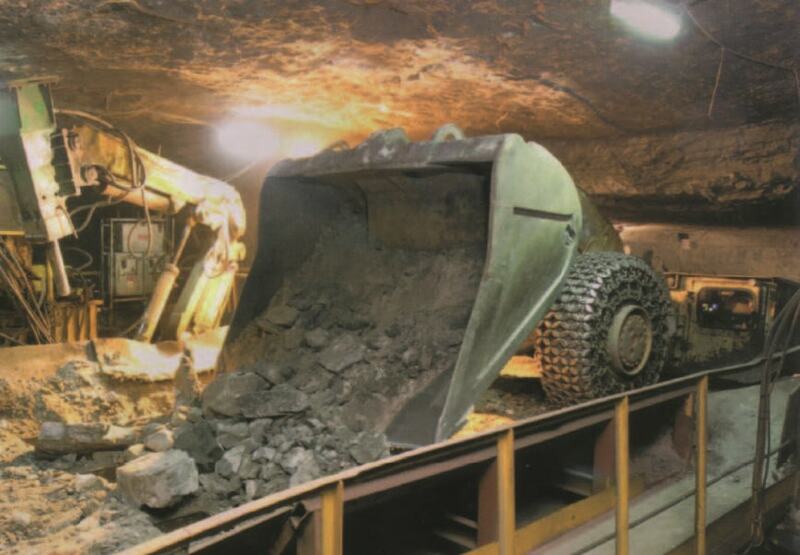 Mine operators contacted RUD Australia seeking a long-term solution to the problem. RUD Australia recommended the innovative tyre protection chain, the Toro X19. This chain is specifically designed for use in severe underground applications. As a trial, the chains were fitted to the front axle of a CAT Underground R29000 bogger. After fitting RUD’s chains, the improvements in tyre lifespan and site productivity were remarkable. The chains provided over 5500 hours of protection to the tyres, with no tyre failures and minimal maintenance. The tyre wear rate was better than had previously been seen in any underground metalliferous mine. 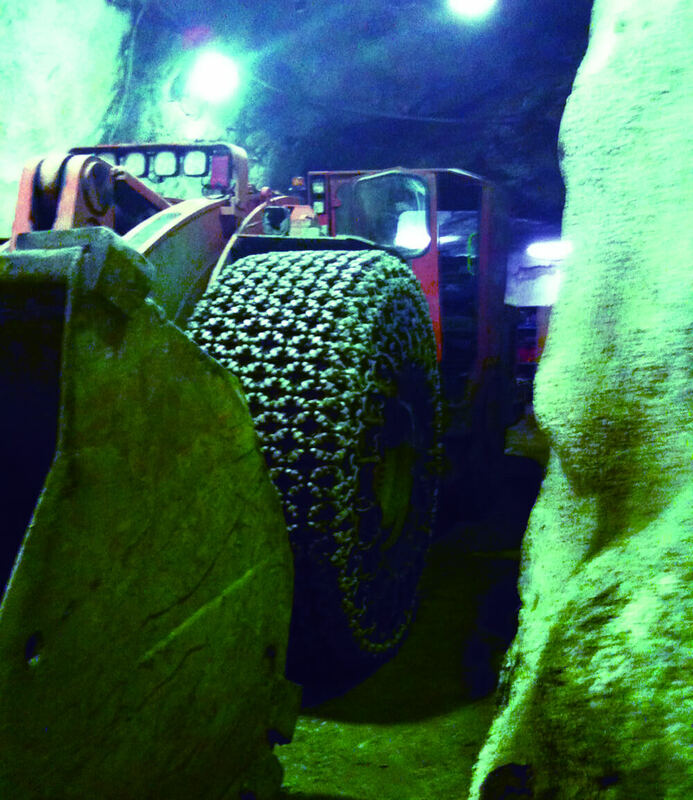 After the success of this initial trial, RUD tyre protection chains were installed on all key machinery at the Jundee mine. Speak to a RUD Australia expert to find out how our solutions can you reduce operating expenses and downtime. RUD Toro X19 chains have surpassed all of our expectations for service life and provided huge savings in tyre usage and increased production. RUD’s service and product support have been excellent. We are happy to recommend RUD to anyone who has problems with their tyre life. We work with clients of all sizes, and across all sectors to help solve your business challenges.